Home / The Garden that Matters! 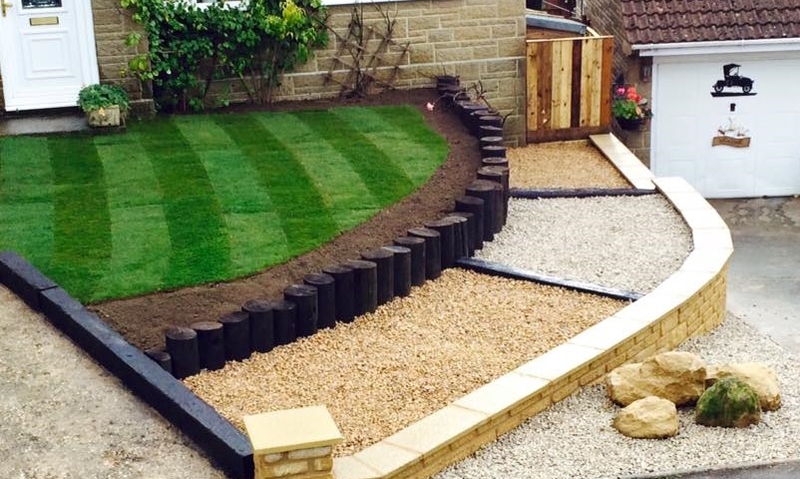 Bill & his team have landscaped the front garden into a work of art! 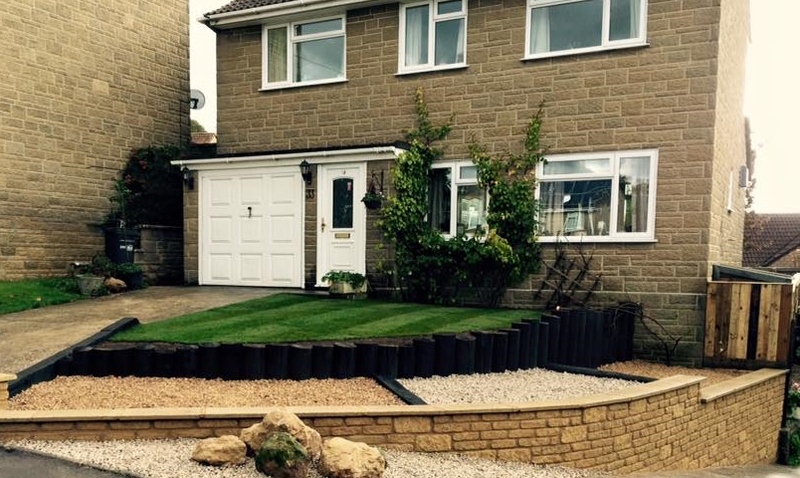 Using the Burford Tumbled Walling in Golden Buff to face the curved retaining wall & a split of 20-14mm Cotswold Chippings & 20mm Dorset Buff Chippings used in the raised gravel beds, continues the colour theme throughout.